Welcome to the Pine State Motorcycle Club official Web Site. 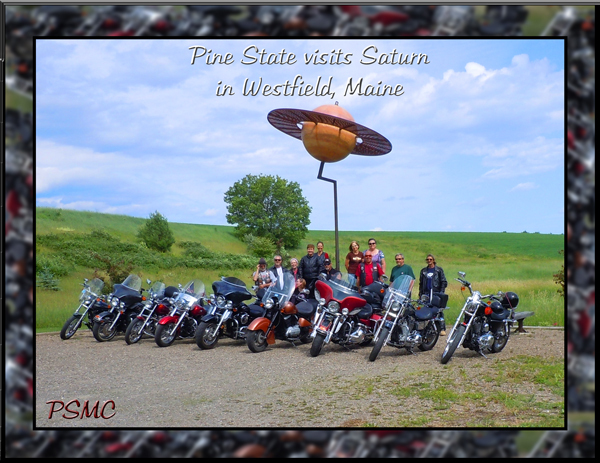 We are a family-oriented, all-brand club located in Maine (Aroostook) and dedicated to safe riding and fun within the confines of the law. 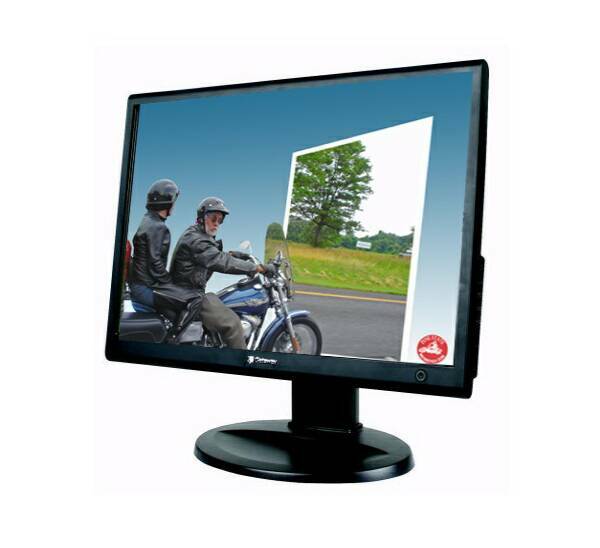 The purposes for PSMC are to provide for the mutual assistance, enjoyment, entertainment, and improvement of its members, socially and physically, by sponsoring recreational activities and programs for members; to promote good will between motorcycle operators, the general public, and law enforcement officers and agencies; and generally to sponsor programs and activities to raise monies for local charitable causes and activities, and for the pleasure and recreation of the members of the corporation.